NEW PRODUCT – 40-pin FPC Extension Board + 200mm Cable « Adafruit Industries – Makers, hackers, artists, designers and engineers! 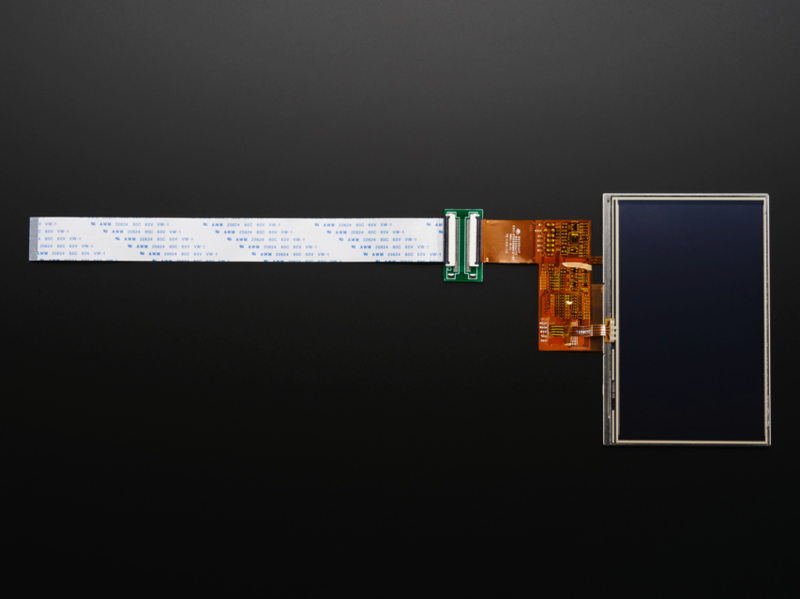 Give your 40 pin, 0.5mm pitch, devices a strrrreeeetch with this extension board. 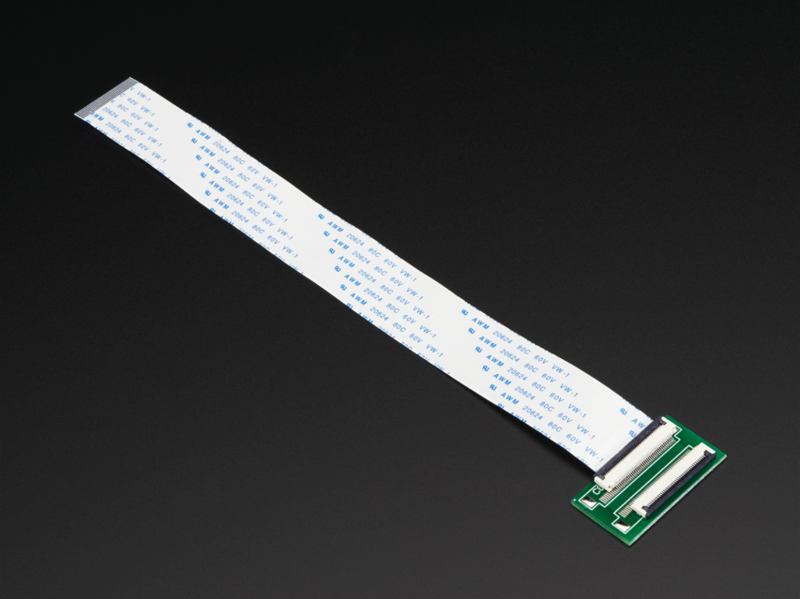 This 40pin FPC extension board has two 40-pin flex connectors, and an extension cable to add ~22cm (20cm cable plus 2cm board) Each order comes with one board a 20cm long, 40-pin 0.5mm pitch FPC cable and board. Works great with our 40pin TFTs!